​A woman who fought for four years to learn the fate of an unused embryo after undergoing in-vitro fertilization at an Edmonton clinic finally has an answer. 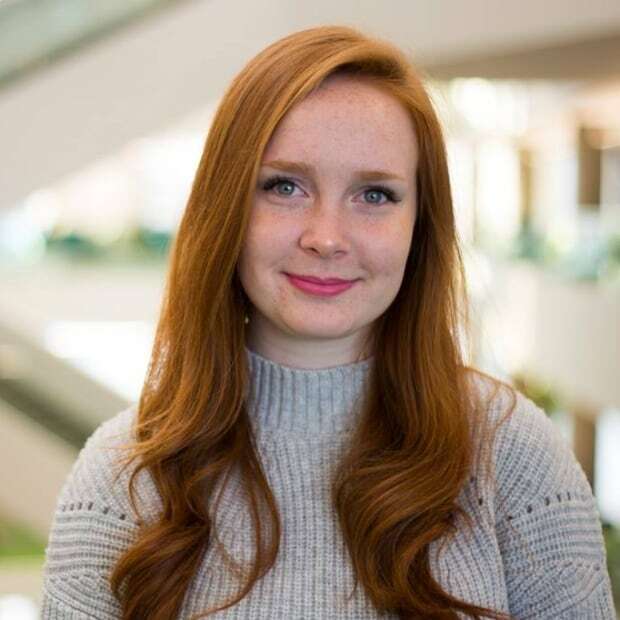 A woman who fought for four years to learn the fate of an unused embryo stored at an Edmonton in-vitro fertilization clinic finally has an answer. Jane Shea got a call from the Regional Fertility and Women's Endocrinology Clinic on Monday, just hours after CBC News made her story public. She was told the embryo has been destroyed. After giving birth to a baby girl, Shea and her husband signed a consent form in 2014 requesting a leftover fertilized egg from the IVF process be disposed of. 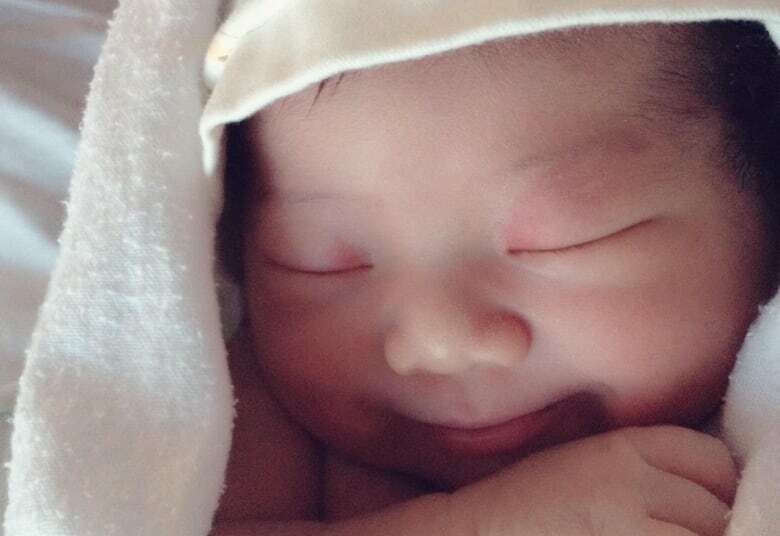 But over the course of four years, the couple received several calls from the clinic repeatedly asking what they wanted to do with the remaining embryo. They signed three consent forms in total, most recently in February. That draining process finally ended with Monday's phone call. "I'm just so happy it's all over," Shea said. "Now we don't have to worry about anything. We don't have to think about where our embryo is. We don't have to worry about if one of our kids is somewhere in the world living with someone else. So it's just such a relief for us." Clinic staff will send Shea documentation confirming the embryo was destroyed, she said. 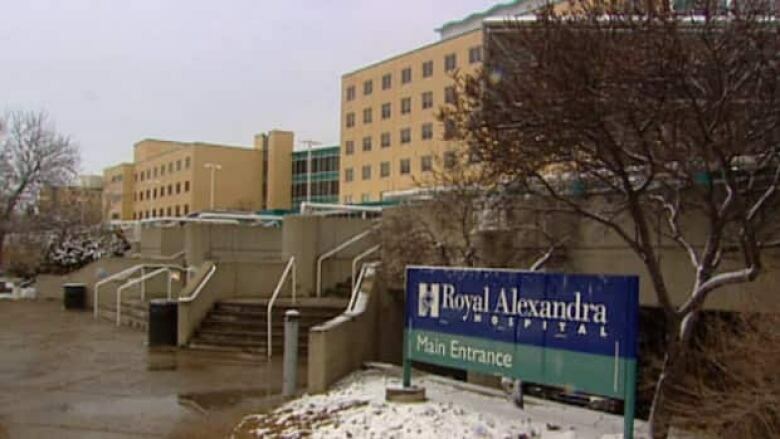 Janie Clink, executive director of women's health at the Royal Alexandra Hospital, apologized for the confusion. "Our apologies go out to them for them being either misled or we didn't communicate correctly to them and that caused them anxiety and stress," she said. "But it sounds like it was an error and it should not have taken four years." Clink said Shea's embryo was always in line to be destroyed, but clinic staff contacted her by mistake, leading to the confusion. Shea hadn't been removed from a call list of people with eggs, sperm or embryos held at the clinic, which is discontinuing its service of storing such specimens, Clink said. Clinic employees are currently calling patients to confirm if they want to dispose of their specimens or transfer them to a privately operated facility. Clink said the call list confusion, along with a policy change, led to Shea's four-year fight to find out what happened to her embryo. "Not all of the embryos are destroyed the minute that the consent is signed. Only in ... 2016 did they establish a very detailed process as to how to handle situations where patients chose to destroy embryos," Clink said. Consent forms now include the date a patient's leftover embryos will be destroyed. The clinic is likely storing other embryos that were created around the same time as Shea's, Clink said. 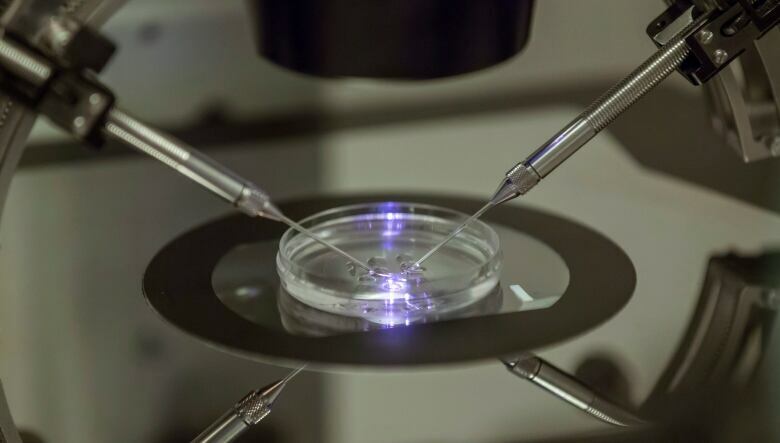 "There may be other patients that had signed consent, that [their embryos] would be sitting in a tank for disposal and not yet destroyed," she said, noting that the bulk of disposals for the transition process haven't happened yet. "Those specimens, to my knowledge, very few have been destroyed yet and patients are aware that will happen over the next months." Shea said she assumed the problem was with her consent forms. But when she called the clinic, staff told her there weren't any consent forms in her file. Clink said that's likely because the forms were somewhere else in the clinic. "When the transition team or one of the staff members went to look for them, they may not have been in the chart," she said. "They may have been identified in a location [near the] specimens." One of Shea's biggest fears was that the embryo would be donated to another family without their consent. Clink said that's not possible, as the clinic only allows for donations when a donor and patient are known to each other. 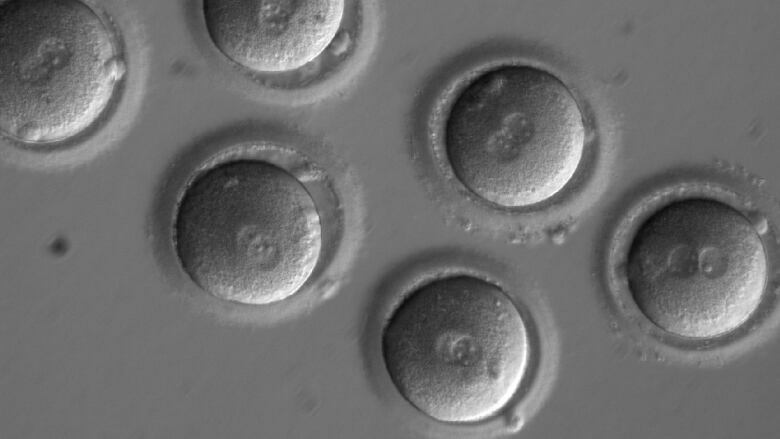 "But understandably, you can certainly appreciate why they would have concerns about that," Clink said, though she noted the clinic clearly marks and identifies embryos to ensure they aren't given to the wrong patient. Shea could have avoided that anxiety if she had known where her embryo was. Shea said clinic staff need to communicate with clients more clearly, as undergoing IVF is already a stressful experience. "The whole process was very frustrating, and that was on top of our IVF process," Shea said, noting that she and her husband paid more than $10,000 for the procedure. "It's not an easy one, because you never know if you're going to have a successful [pregnancy] or if the process is going to fail." But the process is finally over. "This is something which was supposed to be done back four years ago," she said. "But for some reason it hasn't been officially dealt with until the day the story went public. So I was just wondering if ... I didn't decide to ask for help from CBC, how many more years [wouid] we have to wait?"